Creative idea : Cropping the golden arches into a directional path. 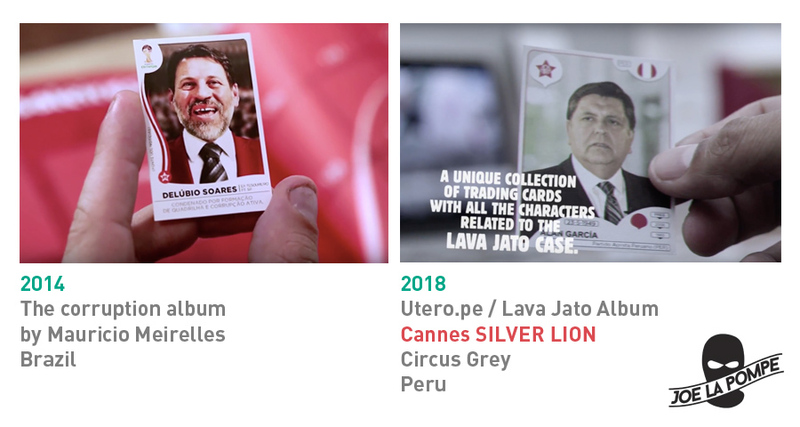 Creative idea : A collection of trading cards similar to those of the panini albums but with all the politicians who are involved in corruption issues. Copycat or coincidence? 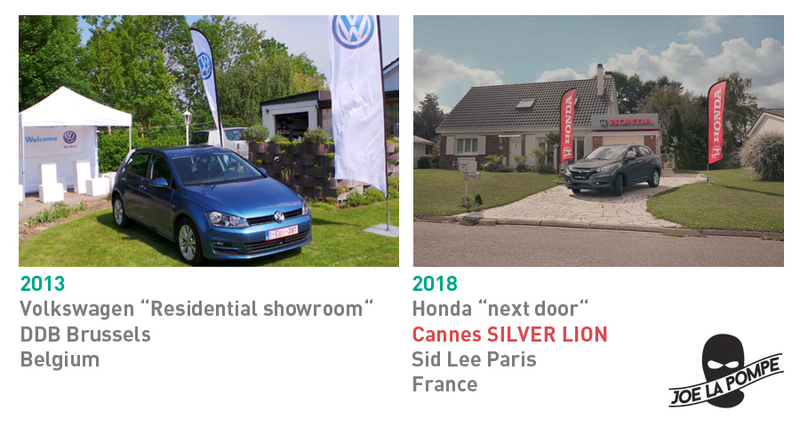 Creative idea : Brand ambassadors open their car showrooms in their own garage / garden. 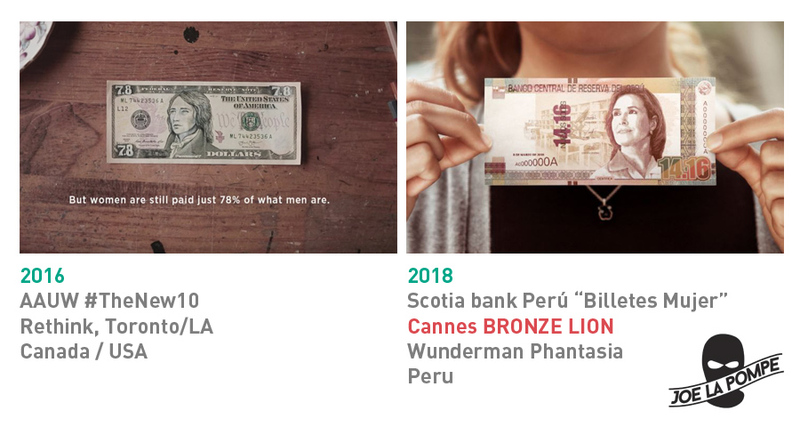 Creative idea : Bills with women (instead of men) and with a reduced value, in order to raise awareness on wage inequalities. Creative idea : Reverse the famous Mc Donald’s logotype “the arches” for one day, to surprise customers. 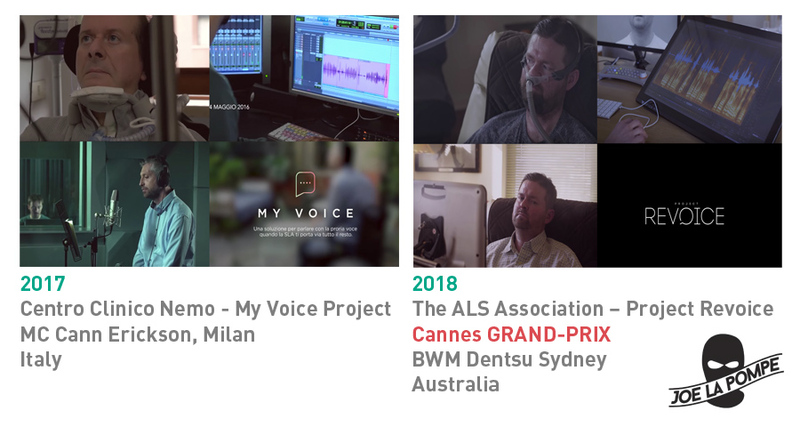 Creative idea : Allow ALS victims to keep communicating as themselves, rather than through a proxy machine voice or a limited set of pre-recorded phrases. 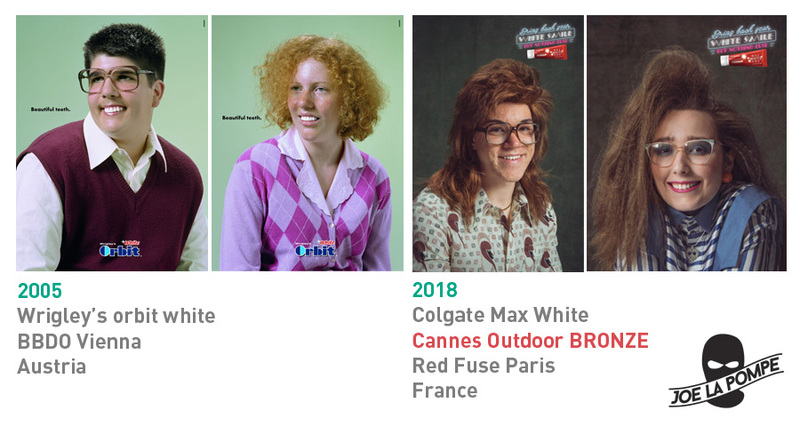 Does-it deserve to be awarded with a Cannes Lions Grand-Prix? Be the judge. 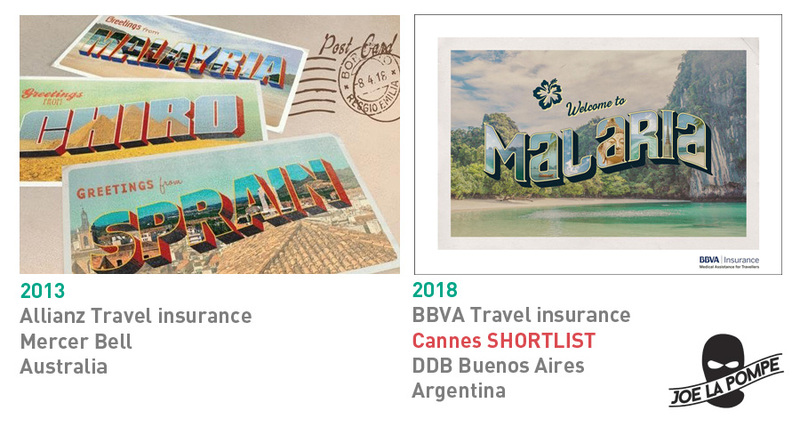 Creative idea : Destinations that are spelled as names of diseases to raise awareness on the need of a good travel insurance. 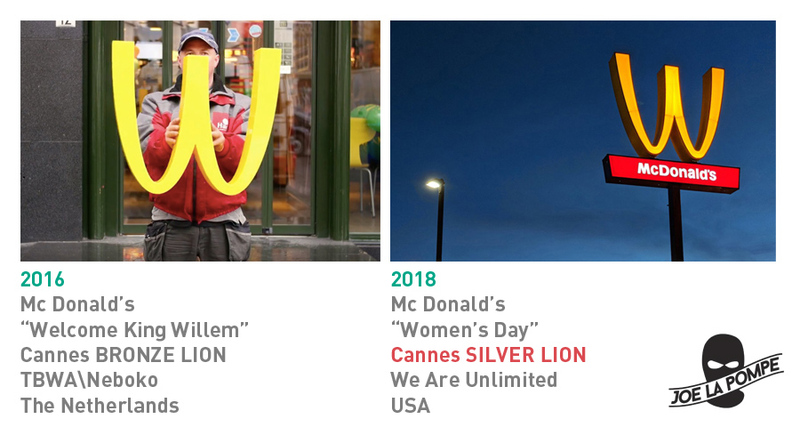 Does-it deserve to be awarded with a Cannes Lions Shortlist? Be the judge and Cast your vote here. 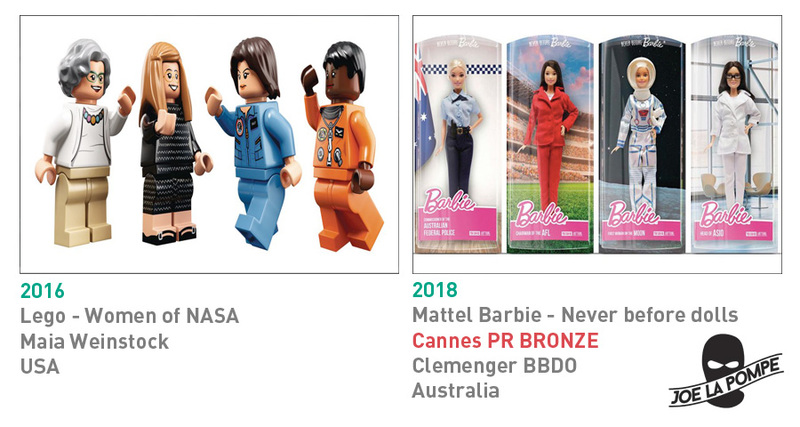 Creative idea : Special limited edition figurines to honor women with extraordinary jobs, create role models and inspire young girls. 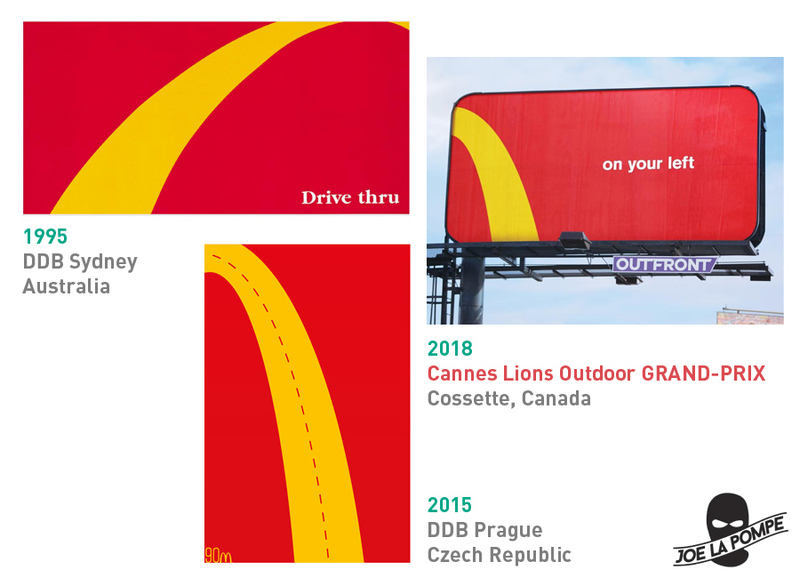 Does-it deserve to be awarded with a Cannes Lions PR Bronze? Be the judge! 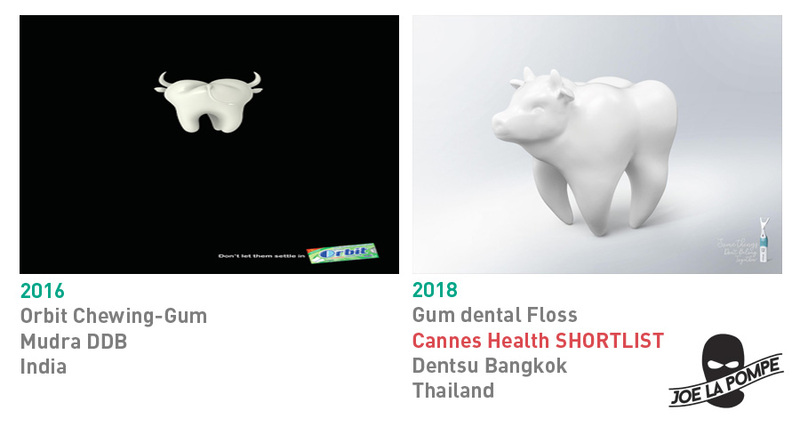 Creative idea : The visual mix between a molar tooth and a beef. Does-it deserve to be awarded with a Cannes Lions Health Shortlist? Be the judge and cast your vote here. Creative idea : A beautiful smile (thanks to a chewing-gum or a whitening toothpaste) can make you forget an ugly face.